According to Catullus, Roman poet and consummate scribbler of any thought that popped into his head, Saturnalia was the absolute best time of the year. For one, this happy celebration lasted a week. Two, various roles specific to slaves and masters temporarily reversed –such as slaves were served rather than did the serving. And three, those temporary masters got to do things the free people took for granted — like gambling, taking extra long baths, and partaking in other leisure activities. The *Lord of Misrule oversaw the whole event and made sure everyone was participating. Wine and laughter flowed, feasting was had, and gods and goddesses were happy with their mortals. Pondering life’s big questions was also a popular thing to do and some really great points were made by master and slave alike. 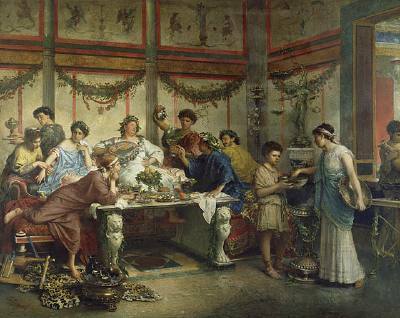 Here are a few Saturnalia quotes from the ponderers of Ancient Rome. 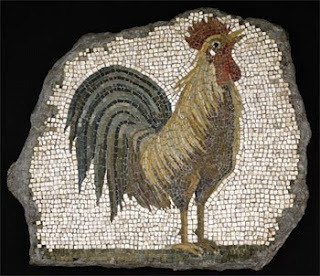 Some you may recognize like this oldie but goodie at the bottom of the list~ which came first the chicken or the egg? Who knew this question is at least 2000-years-old! 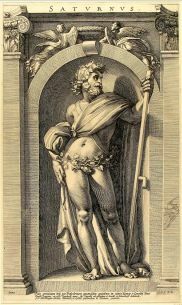 Macrobius. Saturnalia, L, 7, 12. I just love these! The human experience and the desire to know remain the same no matter the century. My husband and I are building a vintage postcard scrapbook — one postcard at a time. The album covers 100 years from 1860 to 1960 and has many slots yet to be filled. In the spirit of the season from now until New Year’s Day, I’ll share cards from my collection. Scroll down to see previous posts. Subscribe to get them in your inbox! No date here, but going by clues on the lithograph I’m guessing late 1800’s. 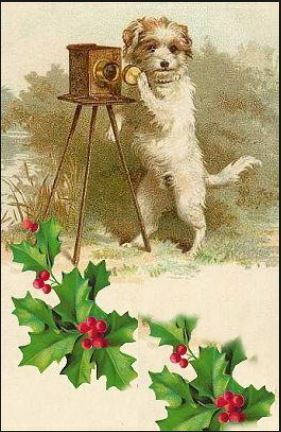 Victorians were big on little lap dogs and they were regular subjects on cards and postcards of the time. And the camera looks like the kind where the subject needed to stay perfectly still while the treated glass plate took the picture. Could it be a tailboard camera? Today is Author Jean Hart Stewart’s blog day. The December contest is on at RB4U! The top prize is a $100 gift card to Amazon or B&N. The remaining prizes will be split between two winners. 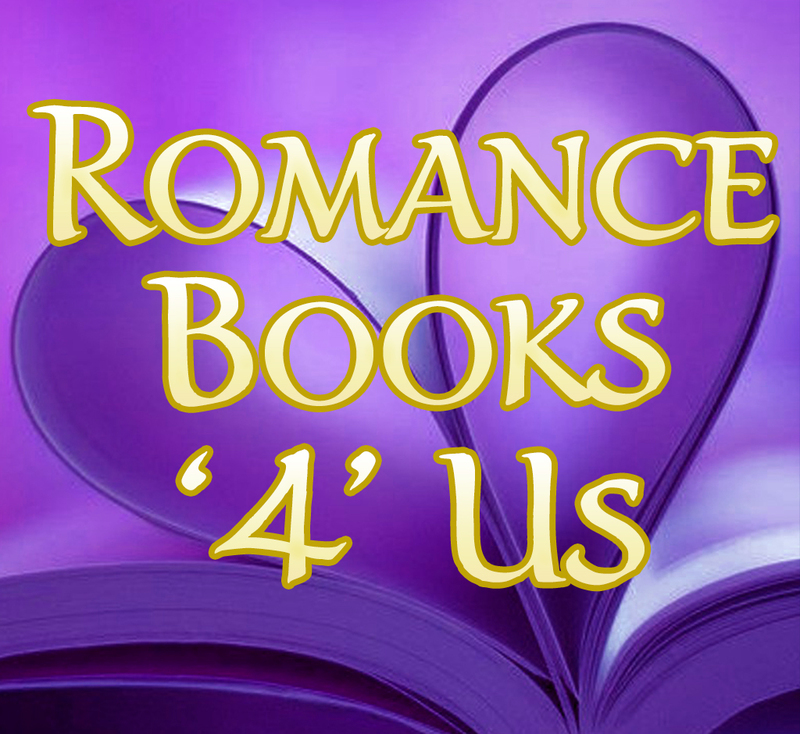 This entry was posted in Past Posts - you'll never know what you'll find and tagged Exquisite Quills Holiday Anthology Vol 1, Exquisite Quills Holiday Anthology Vol 2, Romance, Romance Books, Rose Anderson, Saturnalia, Victorian, vintage holiday postcard. Bookmark the permalink. How many stories do we tell differently with each telling as our memory of the events fade over the passage of time? It doesn’t even need much time to pass. Having worked with children, there were a few times we discussed rumor and how they start. I lined the class up and played the old telephone game where I whispered a sentence to the first child and they whispered to the next and so on. 100% of the time the original message for the first child was far different from the one the last heard. Individual perception has a hand in what we hear. This stuff is all very interesting. I love history come alive. I imagine they had a hard time swallowing their lot in life after. I love all this too, Rose. Thanks for those Latin phrases, which are surprisingly modern in meaning. According to one of my books here about festivals and such like, the sacrificial part must have been at its origin and wasn’t practised in reality through the centuries! You’re welcome. The ancient languages intrigue me. Great post, Rose ! I found myself reading and wondering what minuscule percentage of Americans would even know and recognize the name Catullus. Can you picture Mitt Romney grocery shopping for anyone? I’m just a nerdy gal. I would imagine the % of people knowing Catullus is small. Sometimes the strangest trivia pops into my head. And no, I don’t think he’s been shopping since he did his missionary work.